Save AED 28 (71.79%) – Earn 1 Shukran What is Shukran? Shukran is the Landmark Group’s award-winning loyalty programme in the Middle East, which allows you to earn Shukrans when you shop any of our brands. 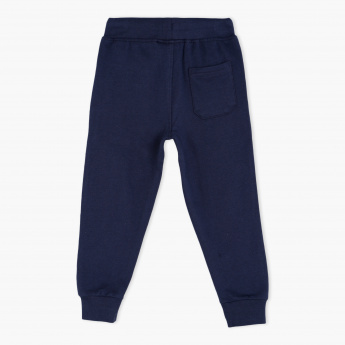 Add comfort to your little one's clothing collection as you get this appealing pair of pants. 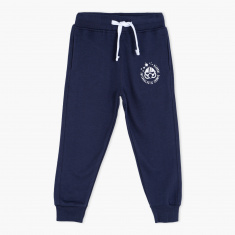 Boasting a great fit, these jog pants have ribbed cuffs and a soft elasticised waistband to prevent pressure marks on your darlings sensitive skin.